Some pet guardians care for more than one furry family member, many of whom are often from different species, such as cats, dogs, Guinea pigs, birds and more. They may sometimes be tempted to give the same, prescription or over-the-counter flea or tick medication that they purchased for their dog to their cat. This is a huge no-no, says BC SPCA senior manager of animal Health Dr. Emilia Gordon. 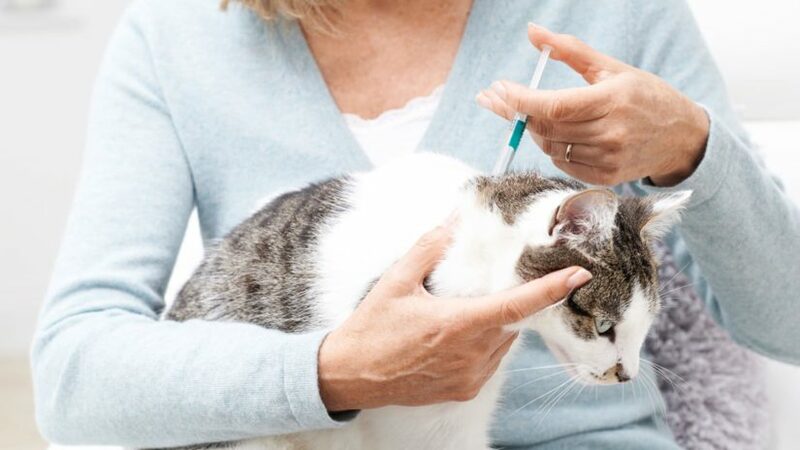 An overdose can easily occur with cats or smaller animals, which can affect them even if it’s a slight overdose – some flea and tick over-the-counter medications contain ingredients that are highly toxic to cats and should never be used. If a cat is exposed to a dog’s oral or topical flea medication, the pet guardian should seek veterinary help immediately and bring the package with them to the vet, Gordon says. 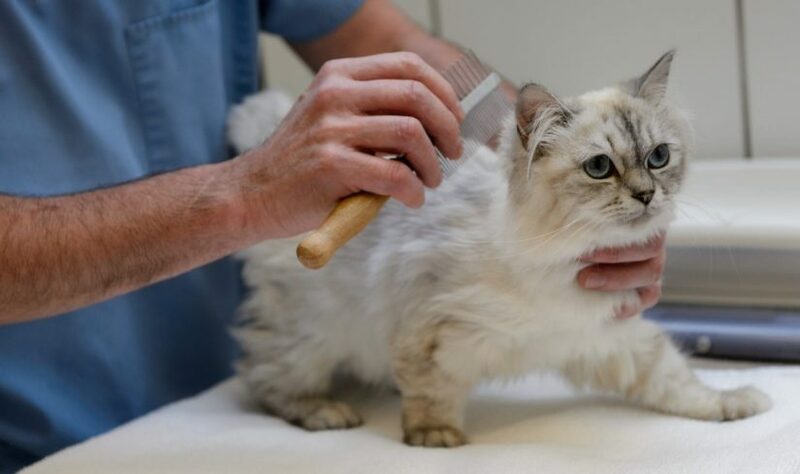 “The best thing you can do for your pet if you suspect flea or tick medicine poisoning is take them to the veterinarian immediately,” says Gordon.